See all of the services that Constant offer. 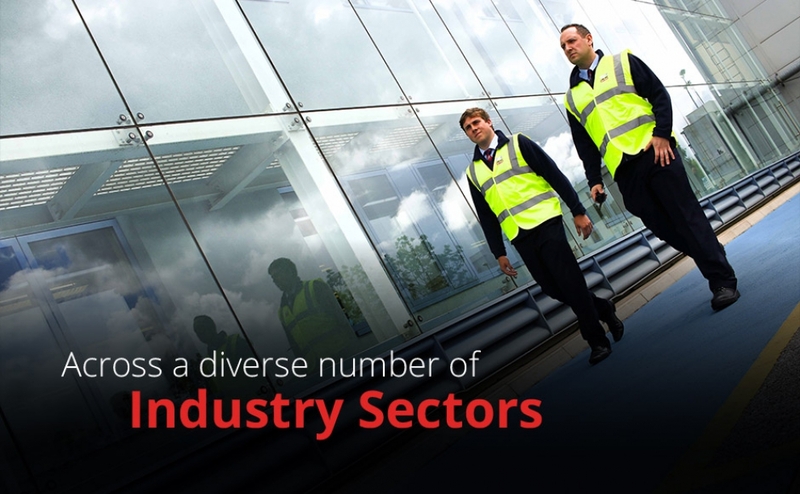 See the range of industries that Constant work with. 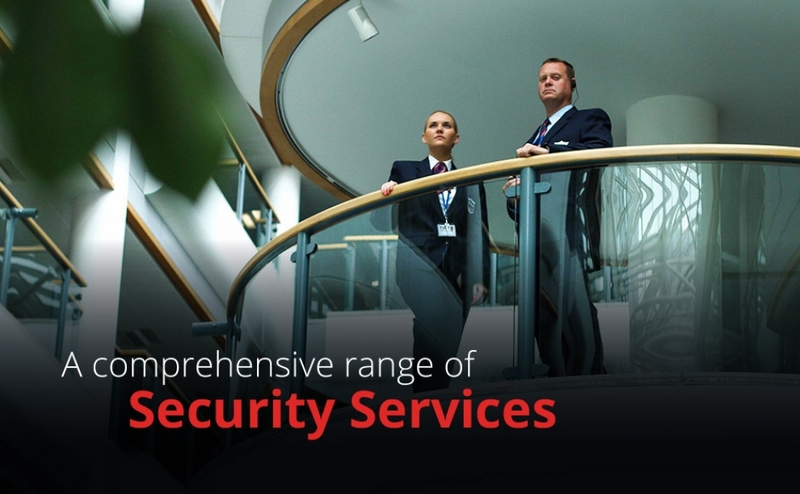 High-quality service, tailor made to your business. Apply online to become part of our growing team. 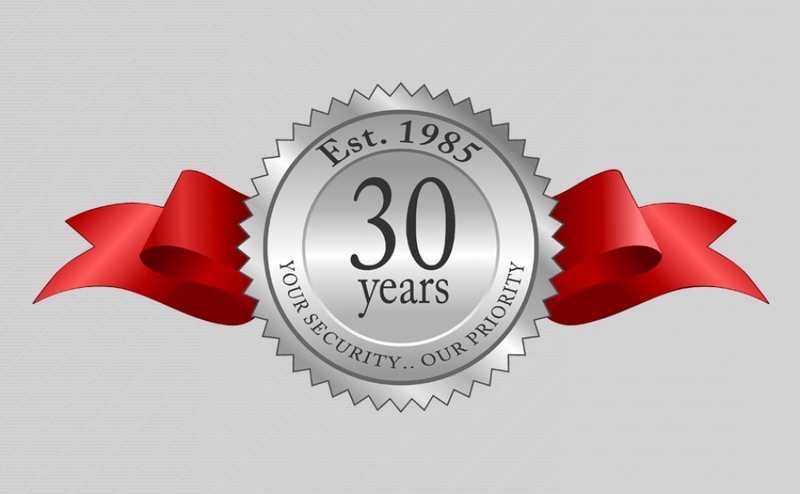 Read stories about us and the security industry. 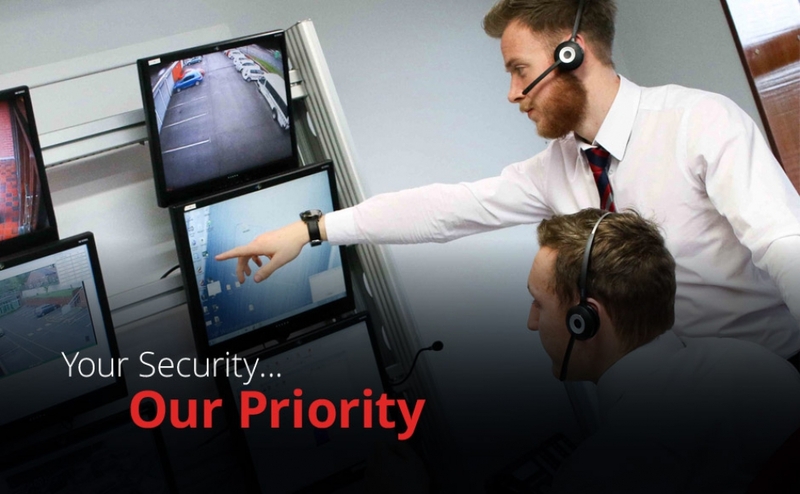 Ask us anything about our security services.